After a sell-out, award-winning season in the 2018 New Zealand Fringe Festival, Papa is back and looking forward to seeing his aiga once again. 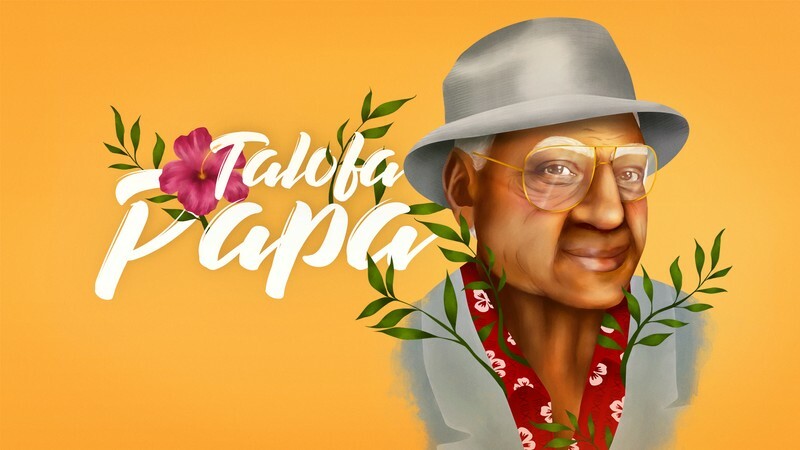 Talofa Papa, created and performed by Kasiano Mita, takes you on a journey with your grandparents at the comfort of your jandals! Papa shapes the audience's story using Samoan culture and mischief! Reminding you that you need to slow down and breathe in the rich idea of family. This is a family-friendly show, with fun, laughter and a naughty fala/mat so don't be late! Talofa Papa had a sold out season last time so book now to avoid disappointment!